This was Onyx Path Publishing's April Fool's joke for 2015. However, so many people liked it that we're keeping it available for future customers. Enjoy! 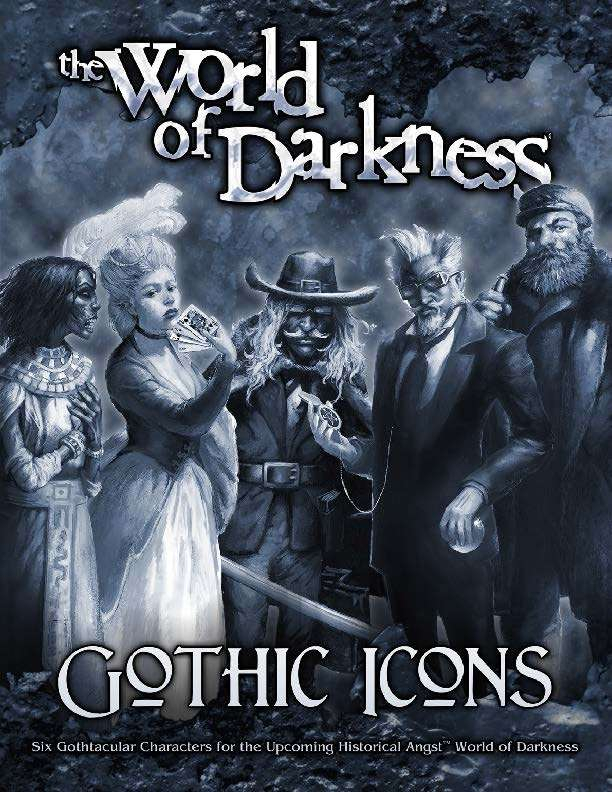 Inspired by the success of the Dark Eras Kickstarter, Onyx Path Publishing has decided to overhaul every classic and new World of Darkness game in their catalog to transport the entire line back to the nineteenth century, during the height of Gothic literature’s popularity, to add Historical AngstTM!